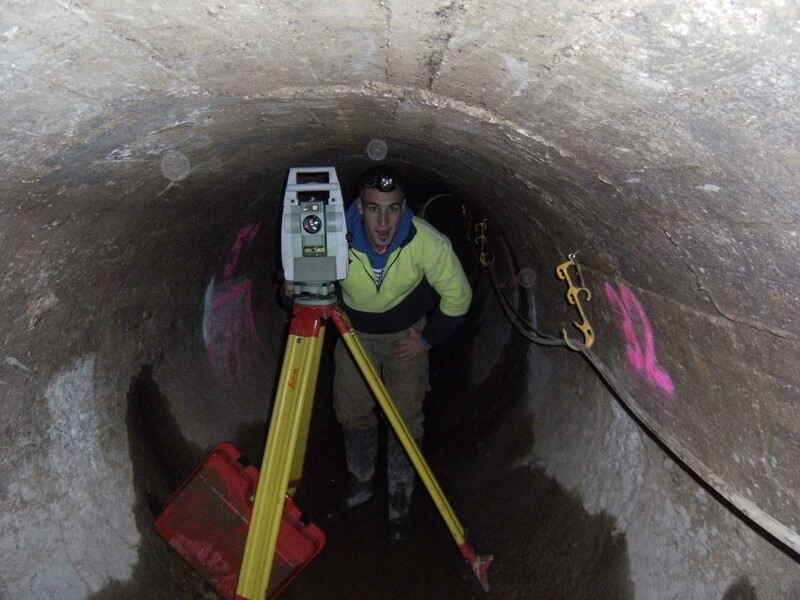 There is no project too large in scale that All General Surveying could not provide the highest accuracy, timely response call back times and efficient work. 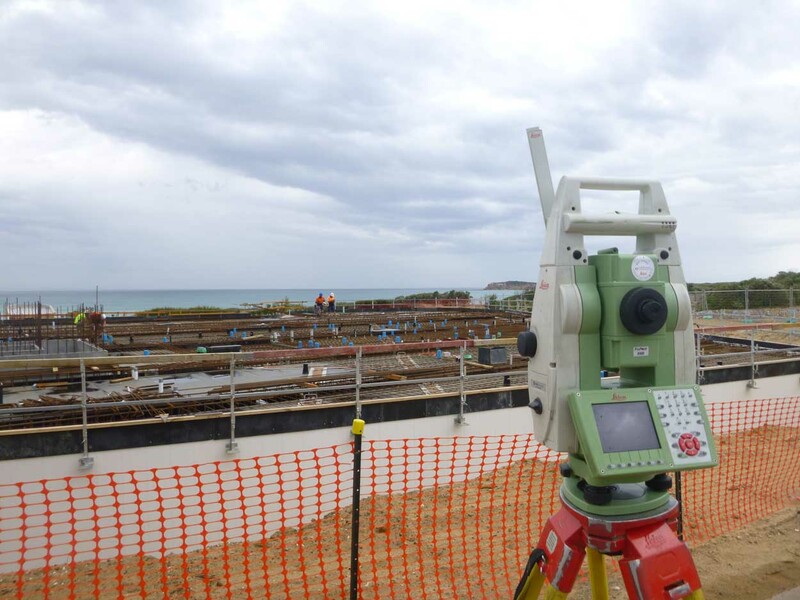 We have been providing high quality survey service to many of the largest construction project managers in the Geelong and Western Melbourne regions for over 20 years. We can provide on-going set out services at each stage of construction with control, excavation levels, pinning footings, grid-lines, bolt patterns, kerbs of driveways, etc.